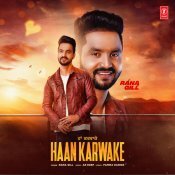 T-Series are proud to present the brand new single released by Rana Gill entitled “Haan Karwake” featuring AR Deep! 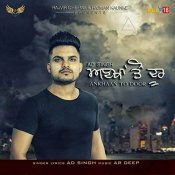 Eagle Beat are proud to present the brand new single released by AD Singh entitled “Ankhaan To Door“, music by AR Deep! 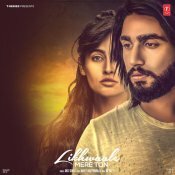 T-Series are proud to present the highly anticipated brand new single released by Akki Singh entitled “Likhwaale Mere Ton” featuring AR Deep!! Speed Records are proud to present the brand new single released by Ishika entitled “Ranjhana” featuring AR Deep! T-Series are proud to present the brand enw single released by Amber Vashisht entitled “Mainu Sohn Lagge” featuring AR Deep! ARE YOU AR Deep? Contact us to get a featured artist profile page.